How Many People Get Implants? Breast augmentation is the most popular of all cosmetic procedures right now in the United States. 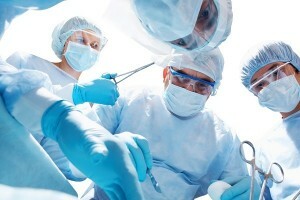 About 307,000 of the surgeries were completed in 2011, a 45% increase just since 2000. When we think of breast implants we mainly think of women who think their breasts are too small who get them to have bigger breasts and while that makes up the majority of the people who get breast implants, they aren’t the only ones. There are also people who are correcting congenital deformities or who are reconstructing lost breast tissue after mastectomy due to breast cancer. The last category is transsexual males who are transitioning to female. The modern type silicone breast implant was first surgically inserted into a woman in 1961 and the first saline implant was implemented in 1964. Long before these however, people had tried many crazy things to try to artificially increase the size of breasts. These things ranged from paraffin wax, to ivory, to polyester, to ox cartilage — all with disastrous results. There are only two types of breast implants that are legal to purchase and have surgically implanted in the United States currently. They are either silicone or saline gel. 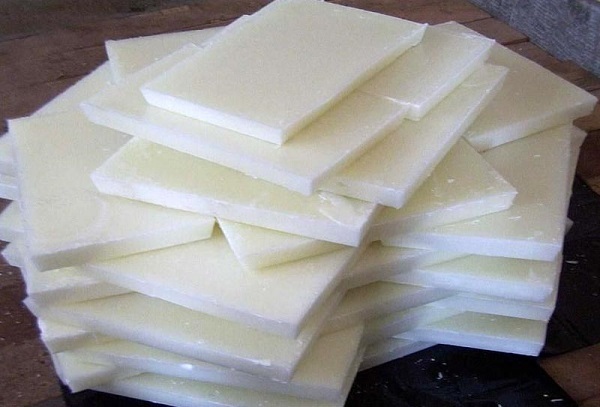 There are other types of experimental materials that are used in some other countries but they are not usually deemed safe. 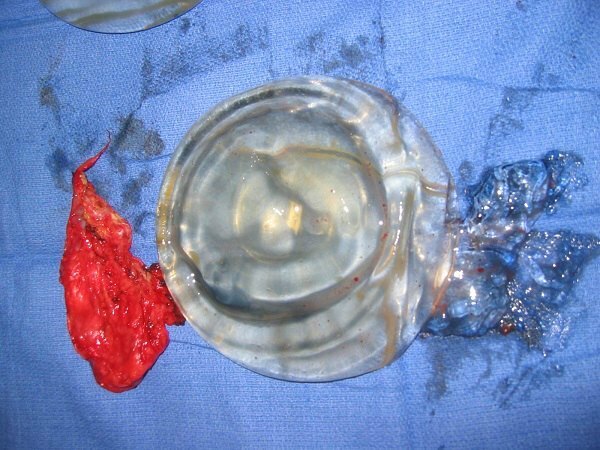 It is required that a patient is at least 18 years of age to receive saline breast implants and 22 years of age to get silicone implants due to the increased risk of dangers with the silicone. Most women opt for breast implants of about 125cc to 1200cc of fluid per implant, ranging from B to DD or so, but varying greatly per person. The woman with the largest breast implants however is Chelsea Charms who got implants so big that she now wears a size 164XXX bra and each breast weighs nearly 30 pounds. Besides different sizes, breast implants actually come in different shapes in order to allow the patient to choose a more natural look. In addition to the traditional round implant, there is also a more natural teardrop or contoured shape available. 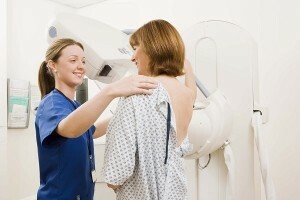 Then, you also get to choose how far out the breast implant protrudes from the chest wall. Breast implant surgery costs about $5,000 to $10,000 and is not usually covered by insurance unless it is due to reconstruction as part of recovery from breast cancer. Many women can get breast implants and go on to breast feed their babies with no problems but often the procedure can cause complications that can cause breastfeeding difficulties. This can occur if the doctor accidentally does damage to the milk ducts, glands or nerves. The breast augmentation surgery is done under general anesthesia, usually takes about an hour or two and can be done outpatient, meaning you go home shortly after the procedure or you may spend the night at the hospital afterward. The implant can be placed above or below the chest muscle, though most implants today are placed under the muscle due to a more natural look. A lot of advancement has been done to limit the scarring left by the surgery and most women have no visible scars once the healing is completed. Since breast augmentation is serious surgery it takes a while to recover from. Most women can resume normal light activities within about a week after the surgery though that may be longer if the implants were under the muscle, which takes longer to heal. They are also not allowed to participate in any strenuous activity such as exercise for about 6 weeks post surgery. Not surprisingly, a correlation has been found between women who choose to get breast implants and mental health problems. Women who get implants tend to have low self esteem, hence the desire to change their outward image. 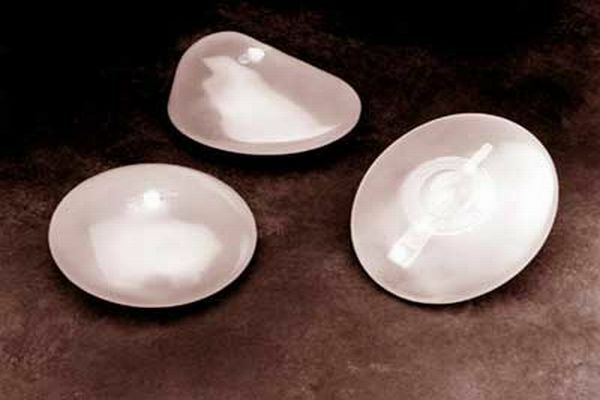 A study found that women who got breast implants are three times as likely as other women to commit suicide. They are also more likely to suffer from alcoholism and drug addiction. 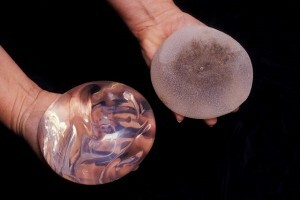 There are many dangers to consider before undergoing a breast implant surgery. Rupture is the most likely occurrence. Saline breast implants are much more safe but silicone implants are more toxic, though less so than they used to be and all of the silicone will need to be removed from the body. Another complication is capsular contracture in which the body sees the implant as a foreign object and surrounds it with scar tissue, leading to deformity of the breast. One of the risks of breast implants that most people don’t think about is the fact that the implant itself interferes with a mammogram and can cause your doctor to miss diagnosing a tumor that they might have seen with no problems had the implant not been obscuring the image. Breast cancer, when caught in the earliest stages, actually has a survival rate of about 93 percent but that percentage drops significantly when it is caught later so the decision to get breast implants might actually be one of life or death!